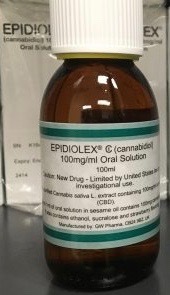 GW Pharmaceuticals has announced its pricing stategy for Epidiolex, the CBD extract recently approved by FDA. In a Wall St. Journal interview, GW’s Justin Gover emphasized that the cost will be similar to other anti-epileptic drugs such as Onfi —$32,500/year. An officer of the Epilepsy Society expresses gratitude that GW didn’t set a much higher price. 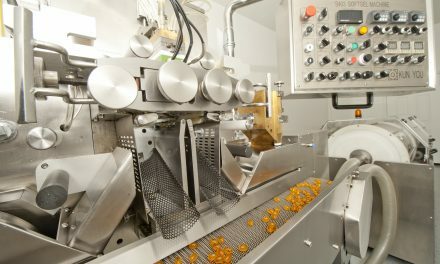 FDA approval of a CBD extract means that cannabidiol now has an acknowledged medical use and therefore doesn’t fit a key criterion of Schedule I status. DEA rescheduling is supposed to follow as day follows night. 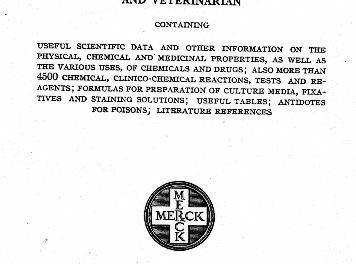 Logically, the DEA resked should apply to cannabidiol, the molecule. 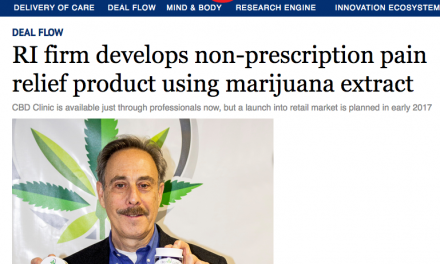 But fixisin.com says CBD will remain on Sked I, with an exception created for CBD in an FDA-approved pharmaceutical.